A solo project and one with Kid Cudi called Kids See Ghost. According to documents obtained by Pitchfork, Kanye filed a trademark application for the phrase "Kids See Ghost" in November. The FADER has reached out to a rep for Kanye for comment. 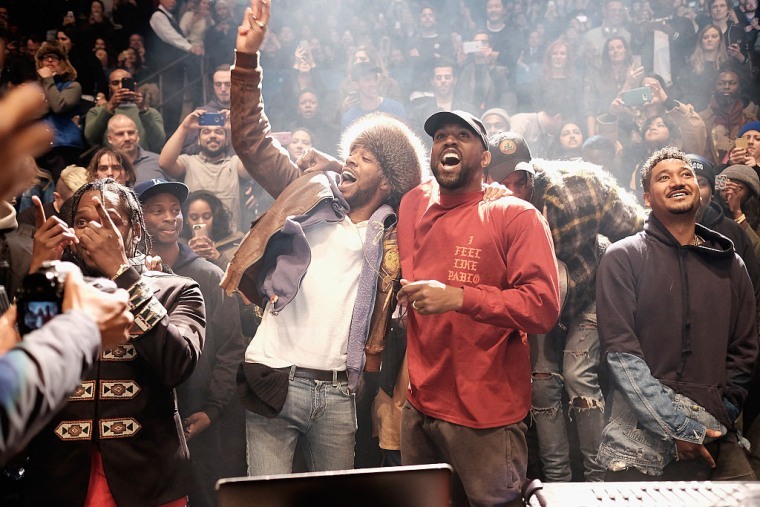 Kanye West began recording the follow-up to his 2016 album The Life Of Pablo soon after its release. This year he was rumored to be recording new music in Wyoming with Drake, Nas, Kid Cudi, Travis Scott, and more. He reportedly spent Easter with producer Rick Rubin in Calabasas. Kanye West returned to Twitter last week and began using the account to write a philosophy book called Break The Simulation.